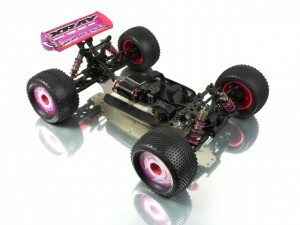 Check out this electric prototype of the XRAY XT8 truggy. 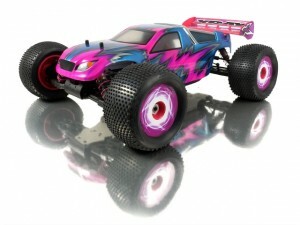 XRAY is debuting this at the 2011 Nurnberg International Toy Show. More information is coming soon. Awesome news! 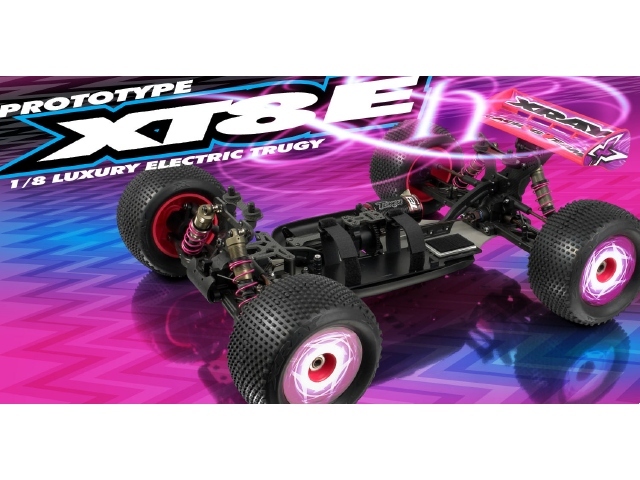 SO glad to see more major players embracing 1/8th Electric Truggy! Such a wonderful racing class. With XRAY quality, fit and finish this is sure to be a winner.